Will provide a path of migration for Ouya users to Forge TV some time soon. It’s been rumored and speculated for a while now, but it’s finally official- popular peripheral manufacturer Razer has purchased troubled Android based microconsole Ouya. The company has acquired Ouya’s software assets, including the company’s games and online retail platform, in addition to the technical team and developer relations. While Razer has no interest in the current Ouya hardware, it confirmed that it will publish and distribute Android content under the Ouya name. And what of the present Ouya owners? “In the near future, Razer will be providing existing Ouya users with a clear path of migration to the more advanced Forge TV micro-console and Serval controller bundle. 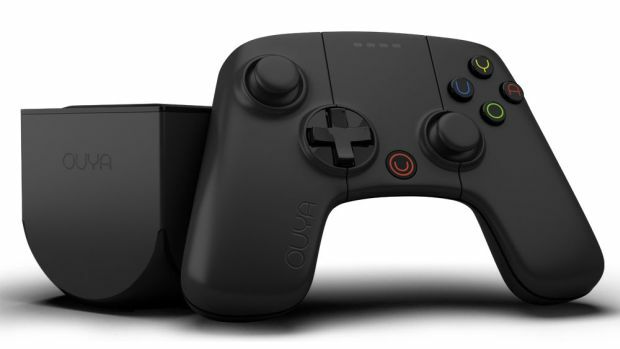 Razer’s intention is to allow Ouya users to bring their games, controllers, and accounts to the Cortex TV platform on the Forge microconsole, advancing the experience of Android gaming on TV that they have previously enjoyed. Additionally, Razer is planning deep product discounts for incoming Ouya users to purchase Razer hardware, and a spate of freebies, giveaways, and promotions to enjoy on their new Forge consoles. I guess given how messy the situation was, this was really the best case scenario.